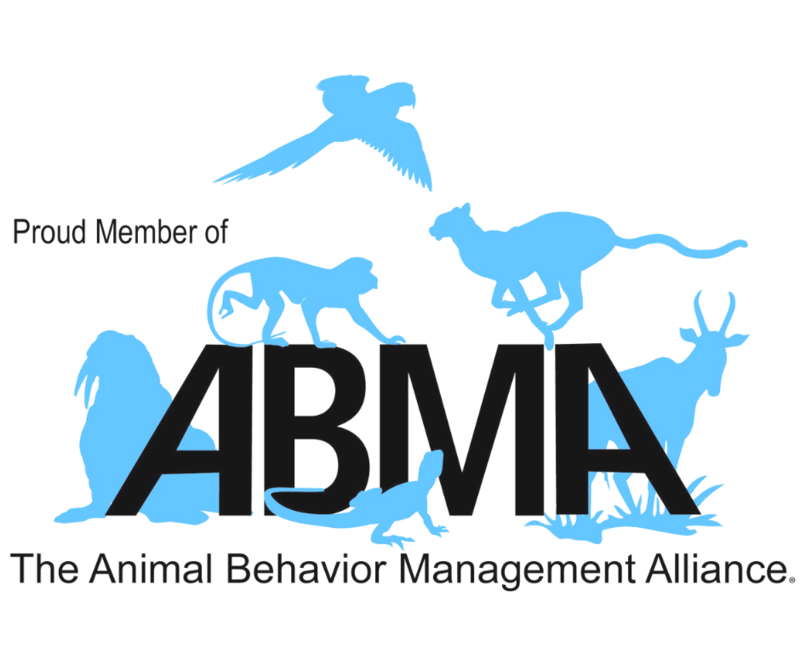 And through the Animal Training Academy, I connect hundreds of animal behavior & training enthusiasts with a large (and growing) library of lessons and tutorials delivered by renowned animal experts. What did you want to be when you grew up … ? I remember doing one of those computer tests in high school where you answer a bunch of questions and it’s meant to tell you what occupation you should do. I actually got told to be a builder, which didn’t sound very exciting. The friend sitting next to me came out with ‘zoo-keeper’ – now that sounded much more fun. That’s when I decided I was going to work with animals. 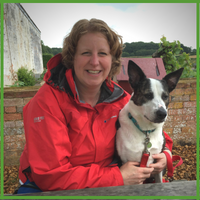 After school, I attended University and acquired a Bachelor of Science degree in Biology and then I started volunteering wherever I could and meeting as many people as possible to try and get started in a career in zoology. It was a wedge tail eagle in Cairns that gave me my first taste of training success and changed my life forever. Training Bob the wedge tail eagle gave me the opportunity to learn and practically apply positive reinforcement animal training. Since this time, I’ve worked in many different zoos, across numerous countries in lots of different teams and with many different species. 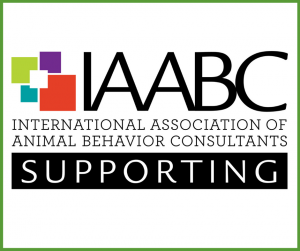 Working across different organizations I was consistently presented with opportunities to develop new animal training programs based on my experience. After doing this for a decade I saw an opportunity to take what I was already doing and reach a much bigger audience, helping more trainers and animals. Animal Training Academy was born mid-2015. Inside Animal Training Academy you will find content for all levels of your animal training journey from beginner through to advanced, presented by myself and from some of the most renowned animal behavior and training geeks on the planet. You can also join the vast global network of 200+ Members and past podcast guests that are active in the membership community areas (FaceBook group, Forums, and WhatsApp groups). 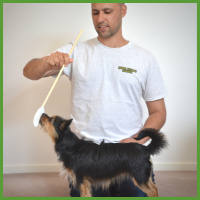 All of this helps you achieve your animal training & behavior goals based on the application of the best practice, ethical positive reinforcement animal training & behavior management. If you are thinking about joining the ATA but are not sure listen to the podcasts and you’ll get a real feeling for the culture and ethos of the group. 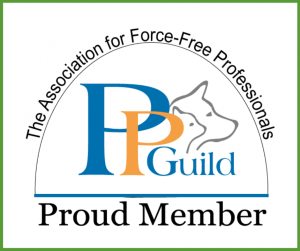 Not only do the podcasts consistently blow my mind but it’s the vision of the guests for the future of positive reinforcement training for people and animals that convinced me that the ATA tribe was where I needed to be. Carol Milner (ATA member UK). Zoo Work (& other organizations). Rockhampton Zoo, Australia – Animal Care team. 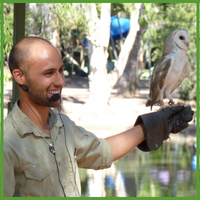 Cairns Tropical Zoo, Australia – Free flight bird show animal trainer/presenter. African Lion Safari, Canada – Birds of Prey Conservation center keeper, trainer and show presenter. Billabong Sanctuary, Australia – Set up a free flight bird show. Natural Encounters, USA – 6 Week intensive internship working at the birds of the world show in Dallas Texas. Kiwi Birdlife Park, New Zealand – Animal Care team & building upon animal training programs and wildlife show. 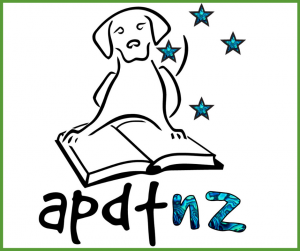 Brooklands Zoo, New Zealand – Multiple on-site consultations delivering workshops and working with the Animal Care team to build animal training skills/programs. Ongoing Online help via their ATA membership. Moonlit Sanctuary, Australia – Ongoing On-site consultations, delivering workshops and working with the Animal Care team to build animal training skills/programs. Ongoing Online help via their ATA membership. Bachelors of Science Degree in Biology – Victoria University, Wellington New Zealand. Certificate of Business – Massey University, New Zealand. Certificate three in captive animal management – Tafe, Queensland, Australia. 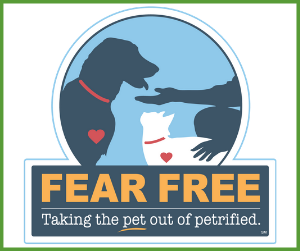 Living & Learning with animals with Dr. Susan Friedman.